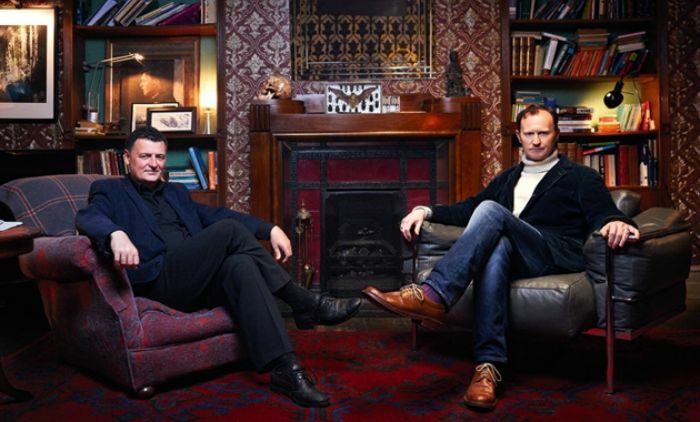 Steven Moffat has to be one of the most famous television writers the world over. Since 2010, he has helmed two of the UK’s most phenomenally successful dramas – namely, Doctor Who and our very own Sherlock. Now that he is stepping down from Who, and Sherlock‘s future is in limbo, he is looking to make a fresh start. Speaking at the BFI & Radio Times Television Festival this weekend, Moffat gave some hints about his upcoming projects. So, any guesses as to what this TV show might be? Will the pair look to reinvent another classic character for the modern world? Or will they look to make something fresh from scratch? Let us know what you would like to see from the pair in the comments. I would like to see a remake of the Charlie Chan series.